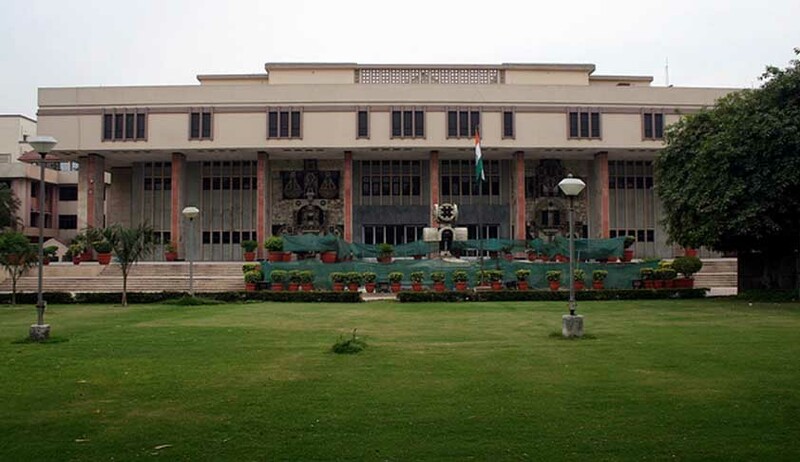 In what is being seen as a major relief for litigants, the Delhi High Court has struck down the Court Fees (Delhi Amendment) Act, 2012, pursuant to which the Delhi Government had increased court fees across the board. On a petition filed by the Delhi High Court Bar Association, a Division Bench comprising Justice Gita Mittal and Justice J.R. Midha quashed the government’s decision. The Bar Association had challenged the increase by arguing that the Delhi Government did not have the legislative competence to increase the fees as the law governing the subject was a Central legislation. The Delhi Government had contended that the new rates had been introduced on the instructions of the High Court and it would facilitate implementation of the e-Court project in the Capital. “We have held that the Delhi Assembly did not have the legislative competence to amend the Court Fees Act, 1870. We have also held that the Court Fees (Delhi Amendment) Act, 2012, adversely impacts the Part-III rights and results in violation of Article 38 and 39A of the Constitution of India. For these reasons, the Court Fees (Delhi Amendment) Act, 2012, as a whole has to be struck down. The Court Fees (Delhi Amendment) Act, 2012, is hereby declared as invalid and ultra vires the Constitution and therefore, struck down,” the Bench said. The Act had come into force on August 1, 2012 and the increase in court fees was slated to earn the Delhi government an additional revenue of Rs.450 crore. The high court had earlier suspended the increase in the fee, pending the litigation, although in September 2012 the Supreme Court had lifted the stay. A copy of the judgment uploaded by Advocate Dushyant K Mahant in his blog is available below.